You may already turn to Medibank to manage your family’s health care costs, and with Medibank pet insurance, you can turn to the same place to protect your dog or cat. 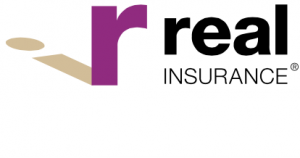 Medibank is the largest private health insurer in Australia, and it markets pet insurance underwritten by The Hollard Insurance Company, which is the largest provider of pet insurance in Australia. 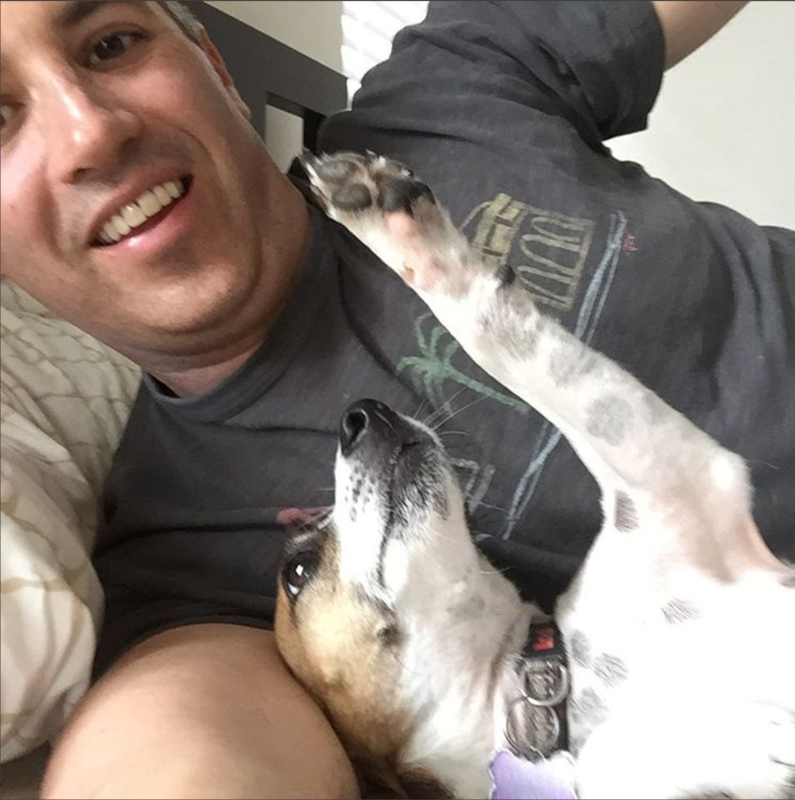 Medibank’s Silver Paw Cover (for accidents and illness) provides solid coverage, with a $12,000 annual benefit cap, 80% coverage of vet bills, and a reasonable set of sub-limits. You can choose from a $200, $100 or $0 excess amount to best match your premiums and coverage to your finances. It pays to consolidate your health insurance! Medibank members qualify for a 10% discount on pet insurance plus there is a 5% discount on additional pets if you enroll more than one. Medibank’s premiums were above average on our survey of Australian pet insurance prices. Don’t be lured in by the optional routine care limit. It’s a costly option that only provides up to $165 of benefits. Be sure to consult Medibank’s product disclosure statement to make sure the policy fits well with your needs. Medibank is one of the lower rated pet insurance plans on ProductReviews.com. 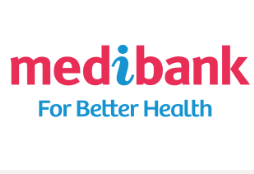 Multiple Medibank pet insurance reviews complained about difficulty getting claims approved, challenges in canceling their policy, billing issues, and poor customer service.